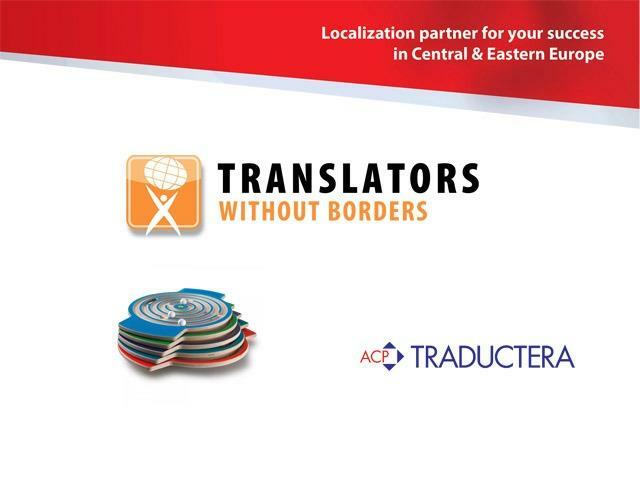 Home » Company news » Proud to support Translators without Borders! 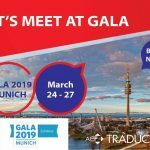 We would like to express our sincere thanks and appreciation all those who successfully finished our trackboard labyrinth challenge at the recent tekom conference! You passed the five minute limit and got the ball from the outer circle to the inner one, so we made a donation of five dollars for each person who succeeded. A special warm thanks goes to Marek Gawrysiak, who have made extraordinary very generous donation of €50. The total amount raised is 111 dollars. Thank you so much once again. We really appreciate your support.